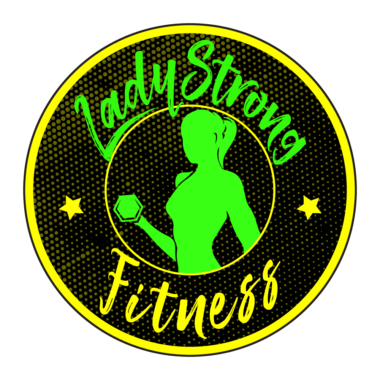 Episode 050 Top Exercises to Burn Fat in 2019! Today on The Coffee with MP Show Podcast Co-Founders Brittany Welk and Marciea Allen show you some TOP exercises that will help you burn fat in 2019! We also created a complex by grouping the three together and making it more challenging. Also hold yourself accountable and keep track of time and see if you can match or meat for next time around.